When looking for ball caps, then e4Hats.com is the name of the game. We have all sorts of ball caps from small to large, pink to black. Our product line of ball caps spans a huge listing of categories with various options for each category too! What is a baseball cap? A lot of us know what a Ball Caps is—it is essentially a kind of soft hat with a stiff peak jutting out front to shade the eyes while having a rounded crown to protect the top of the head. The front of the cap can have logos, patches, and embroidery on it. These front designs can be attributed to a person’s personal choice or taste, it could also mean belonging to a team, or even as a supporter for a cause. Ball caps are probably the most well-known and greatly used hats all over the world. Further, it is part of the uniform of baseball players. Coordinated colors and front patches are personalized for each baseball team around the world. 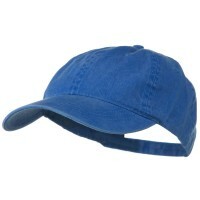 Since 1980, baseball caps have become a fashion statement in the USA and even all around the globe. When you need ball caps, there’s no place like e4Hats.com. Enjoy a variety of choices from dozens of baseball Designed Caps, colors, and even cloths. 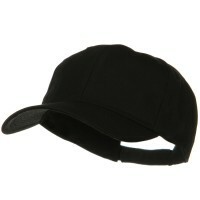 Looking for baseball caps for utilitarian or aesthetic purposes, we have it here. Need something more customizable? Then check out our listing of Two Tone Caps which comes in various designs and colors that would fit every picky buyer’s needs. Looking for something simple? Then Solid Blank Caps might be what you are looking for. What about flexible sized hats? Click over Flexible, Fitted, Size Caps and enjoy a variety of color combinations from the color wheel. Need a Trucker Caps? We have them in mesh, solid blank hues, and so much more! There’s something lacy and glitzy for the fancy woman in you or Mesh Caps for a bit of air. 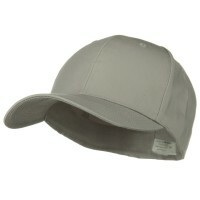 We have so many solid color ball caps to choose from and with utilitarian purposes too. 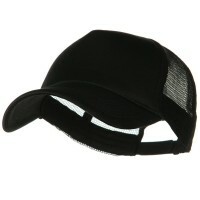 A water repellent cap would be nice for use when on the beach. 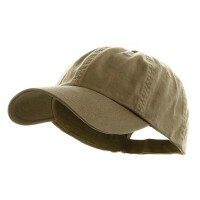 Baseball hats with cords to secure them on your head for windy weather.